Key Largo and the Florida Keys are known for their natural coral reefs and for having the only living coral reef located in the U.S. making it the premier location for reef fishing. 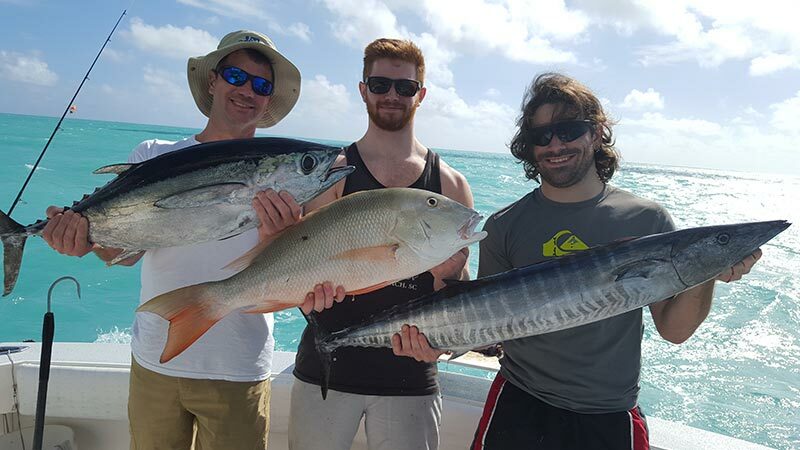 Key Largo reef fishing offers the best opportunity to catch a wide variety of fish with over 600 different species living in abundance here. 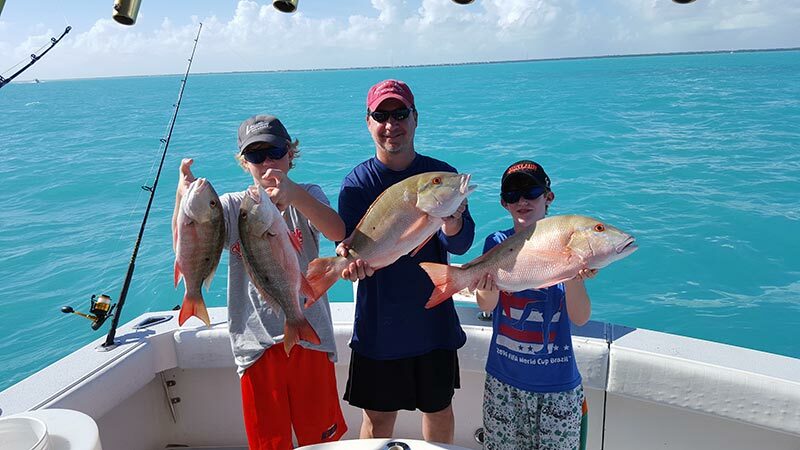 Reef fishing is perfect for families, first-time anglers or as an alternative from offshore fishing when the weather gets rough or windy. Our reef fishing charter will take you out to the beautiful blue shallow waters where we’ll drop anchor, add some chum and watch the feeding frenzy begin. We’ll set you up with everything you need to bottom fish in this calm, sheltered water that runs anywhere from 6-30 feet deep. 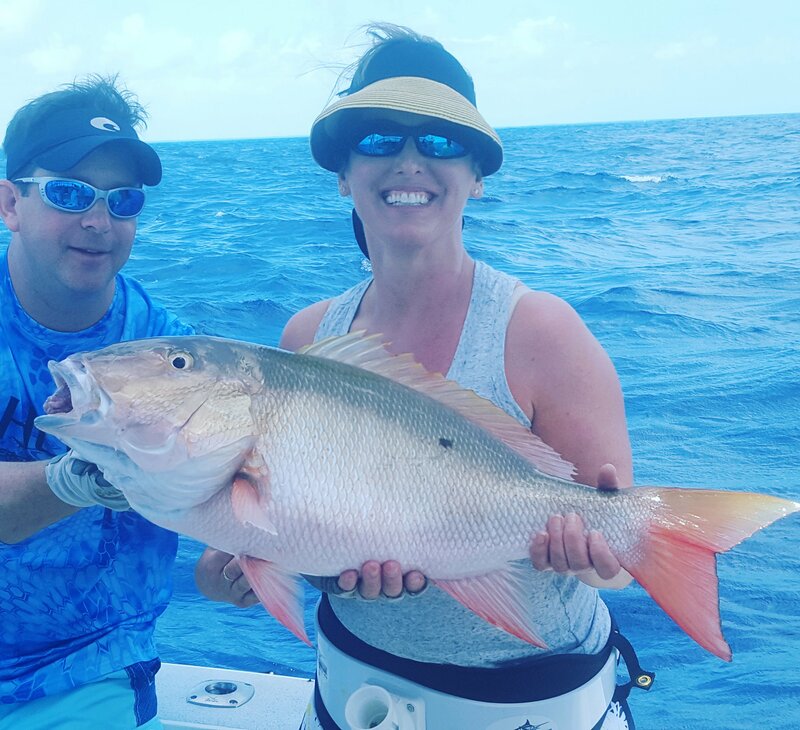 There is a lot of activity on these reefs, so you have the possibility of catching anything from mangrove snappers, smaller yellowtail snapper and grouper to grunts, silver porgies, hogfish and much more. With so many reefs to choose from it’s hard to pick a favorite. 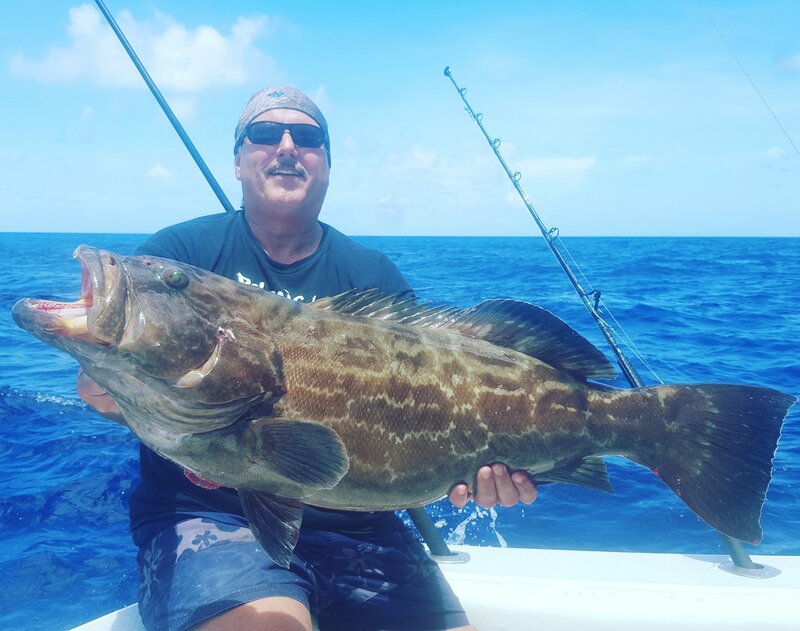 A few locations our Key Largo fishing charters visit are The Elbow, Triumph Reef, Turtle Reef, Ajax Reef, Pickles Reef and The Alligator Lighthouse. This is just a sample of the great reefs to explore here in the Keys and each one has something special to offer. 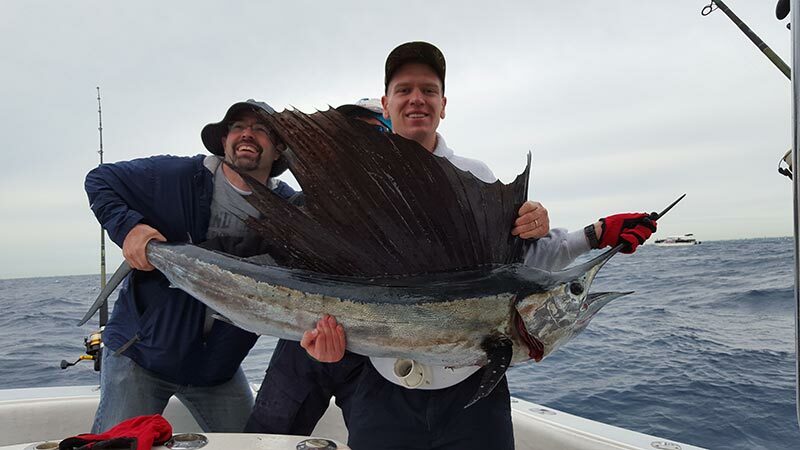 Choosing a chartered reef fishing trip is always great option since it allows you to relax and enjoy your time on the water. Since we take care of everything, all you need to bring is you, sunscreen and good eats! Just leave the rest to us. 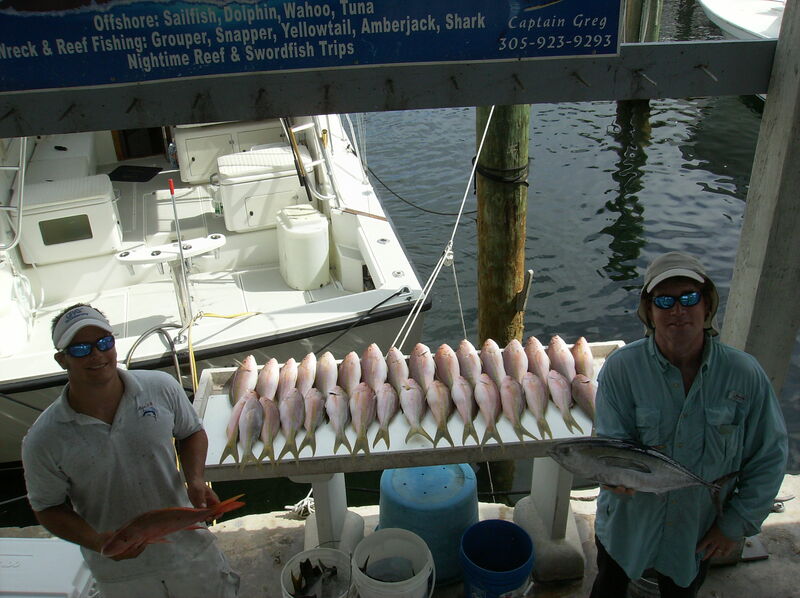 There’s really nothing like the experience of reef fishing Key Largo style. As the name implies, reef fishing is done around the coral reef itself. 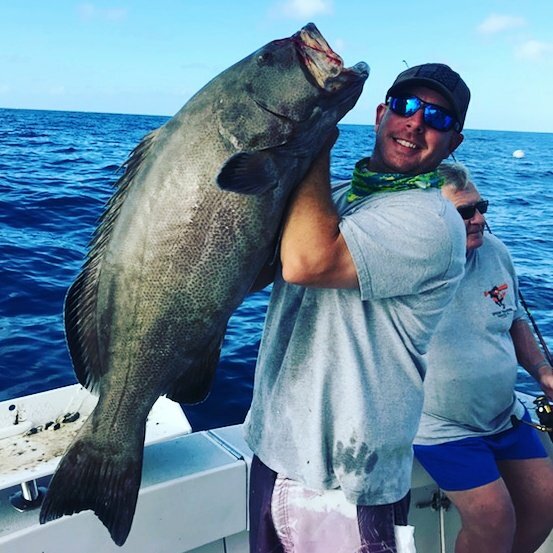 You’ll be bottom fishing in calm, sheltered water 6′ to 30′ feet deep for snapper, grouper, yellowtail, hogfish, porgies, gruntsjacks, mackerel and barracuda, to name a few of the 600 species found on the reef. Once anchored up-current of a good spot, and after lots of chum is put out to create a feeding frenzy right behind the boat, there is almost non stop action as you catch fish after fish. **We supply all fishing gear, license, bait, coolers and ice, fish cleaning and bagging included. It is recommended you bring sunglasses, suntan lotion, etc. 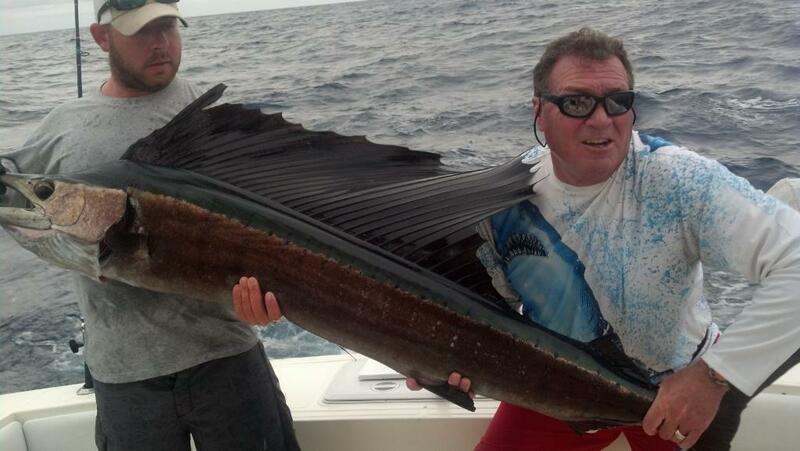 Also bring food and drink for your Key Largo fishing trip.Book any of our boats, The Fin Razer, and The SOZ, call Capt. Danny at 305-923-9293 or go to our contact page.